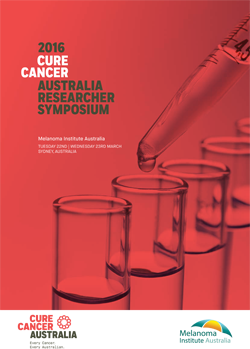 Cure Cancer’s 6th annual Researcher Symposium will be held on June 18 and 19 at the Melanoma Research Institute, Crows Nest, Sydney. It will feature presentations from the current year’s Cure Cancer grant recipients and provides a collaboration opportunity for all present. 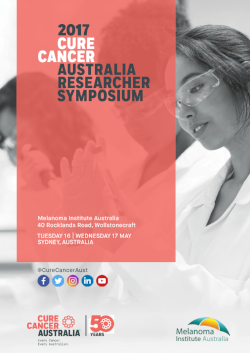 Open to alumni from the previous five years, it brings together early and mid-career researchers to share their innovative approaches to improving the prevention, detection and treatment of cancer. 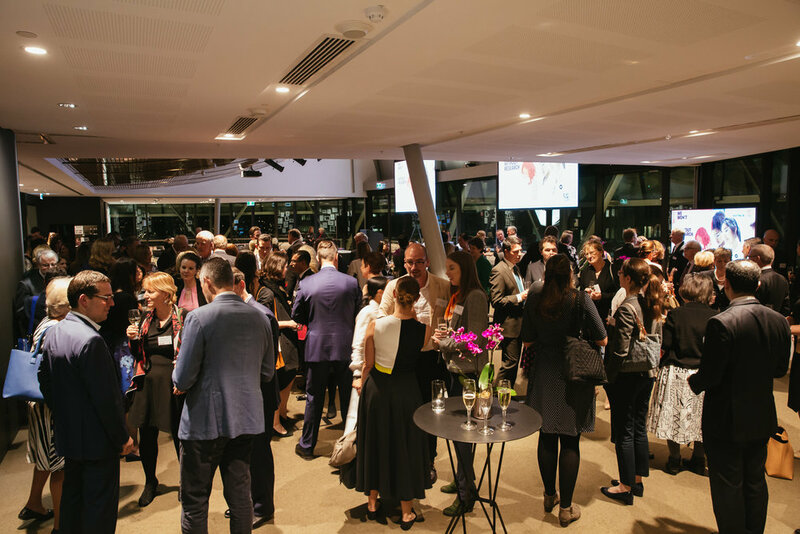 We also present keynote speakers with the aim of providing important 'big picture' information about the research environment in Australia and/or we offer talks focused on professional development for our grant recipients and alumni. Many long term and fruitful collaborations have started at the Research Symposium. Highlights from our Research Showcase & 50th Birthday Celebrations, 16th of May 2017. The goal of this two-day function is to promote networking and collaboration in the sector in order to facilitate rapid research progress and increased competitiveness for the early-career researchers we support. 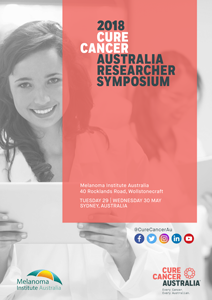 The Cure Cancer Research Consultative Committee established and have taken forward this scientific meeting that focuses exclusively on early/mid-career cancer researchers. We thank the current committee of four former grant recipients, Paul Beavis (Peter MacCallum Cancer Centre, VIC), Susi Woods (SAHMRI, SA), Viive Howell (Kolling Institute of Medical Research, NSW) and Stephen Mattarollo (University of Queensland at TRI). View the Program from our 2018 Researcher Symposium here.